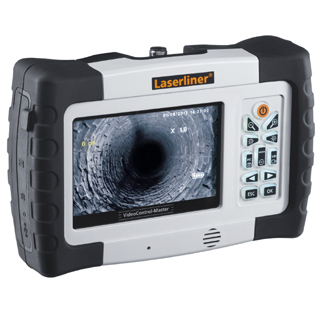 Large, high resolution 5.0″ colour display powerfully backlit for detailed image analysis on site, also outdoors. Integrated still image and video recording function with snapshot option for image documentation during video recording. Adjustable, digital zoom function with large and high resolution zoom range. Rotation: The manual image rotation function enables the image to be rotated by 90° in steps on the monitor. Wireless ready: Prepared for wireless adapter. Cordless image transfer via wireless interface extends the field of applications.